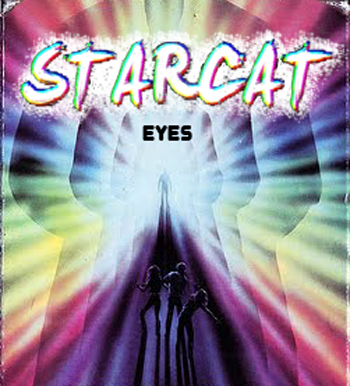 Don't have much info on Starcat, except that he is a long time reader of OTR and it seems he might be based out of our home state of Florida from a reference I noticed on his bandcamp page, but one thing's for sure he's one talented fellow! Loving the track he sent our way "Eyes" which is an instrumental dreamwave track that I can hear over and over. Really lovely tune. Check it out below and if you like what you hear it's free for the taking. Keep up the good work SC, meow!